At Galore, authenticity is our top priority! 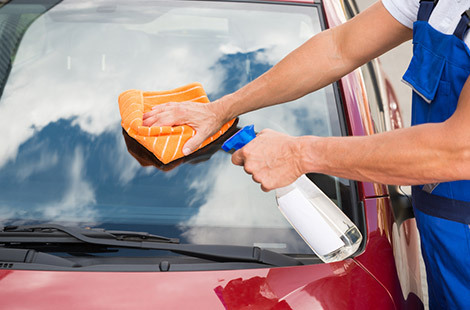 We do exterior car wash along with expert detailing services. We have over 10 years of experience in car washing, a professional crew and we use the top car washing products in the market on your car. You Can Join the Unlimited Club and Wash Your Car as Many Times as You Want! Stop by and we will make your car shine!!! Platforms to allow to enter new markets. Cleaning of the elementary parts like the seats, console and the body. The interiors of the car are a major element that you must look out for. The special formula cuts through the toughest dirt and provides special protection. Have a quick visit and we will be more than happy to serve you.